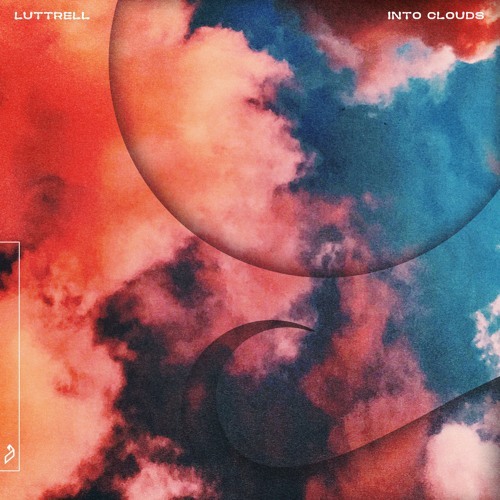 San Francisco producer Eric Luttrell, ex-The M Machine member, has just released his latest single Into Clouds, the title track from his forthcoming solo debut album due out on February 1st via Anjunadeep. I am loving the dark, yet dreamy, atmosphere of this song that is packed with infectious melodies. This is a great track to be played deep into the night at the clubs where you're completely surrendered to the beat. Luttrell showcases his incredible talent as a producer and creates a highly hypnotic piece of electronic music. All I want to do now is crank up the speakers and play this track over and over again. Stream it below! Luttrell will support the album with his most extensive solo headline tour of North America to date; launching at the end of January and running through March.